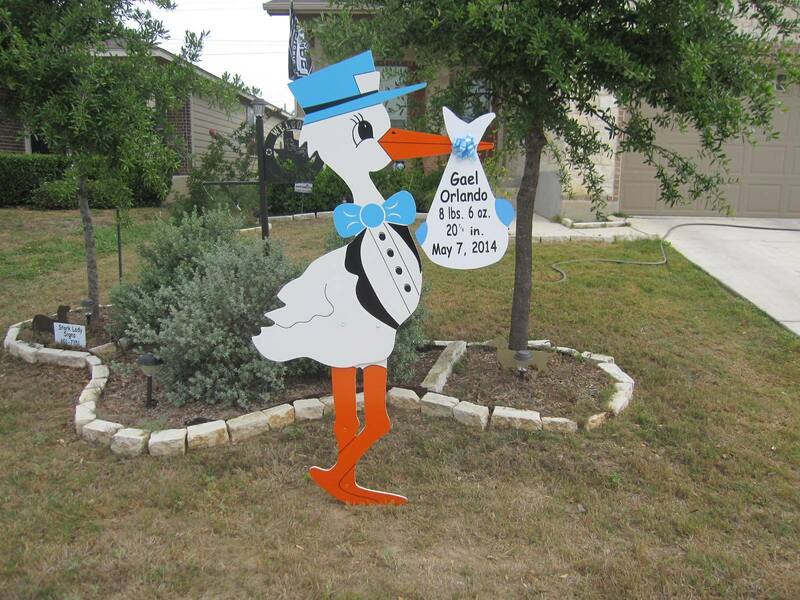 Home › News & Announcements › San Antonio Babies ~ Stork Sign Rental ~ Stork Lady Signs ~ It’s A Boy! 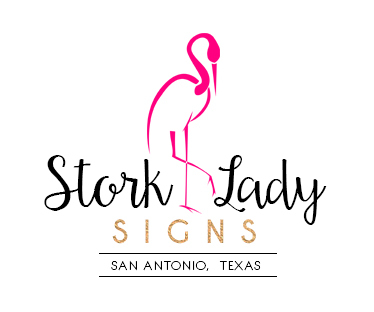 San Antonio Babies ~ Stork Sign Rental ~ Stork Lady Signs ~ It’s A Boy! Michael & Brisa welcomed Gael Orlando on May 7, 2014. He weighed 8 lbs. 6 oz. and is 20 7/8 inches long. Congrats!